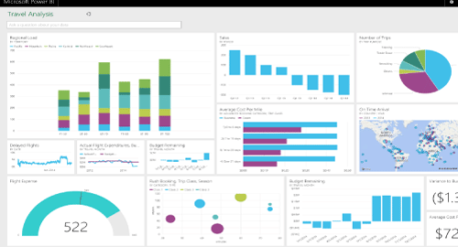 Tableau Online is your analytics platform fully hosted in the cloud. Publish dashboards and share your discoveries with anyone. 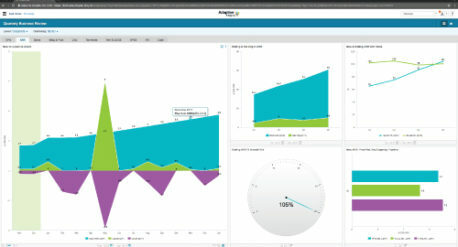 Invite colleagues or customers to explore hidden opportunities with interactive visualizations and accurate data. All easily accessible from a browser or on the go with Tableau mobile apps. 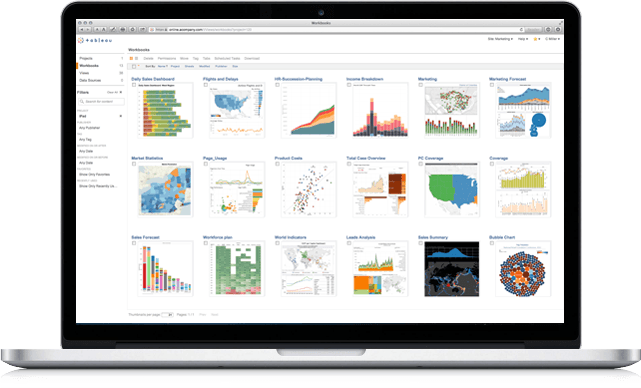 With Tableau Online, users can explore and publish their data on the go, and access their data anywhere. Skip the upgrades and hardware costs by centralizing your data in the cloud. Publish dashboards and share your discoveries with anyone, anywhere. Tableau Online is a fully hosted solution, so you’ll never have to configure servers, manage software upgrades, or scale hardware capacity. 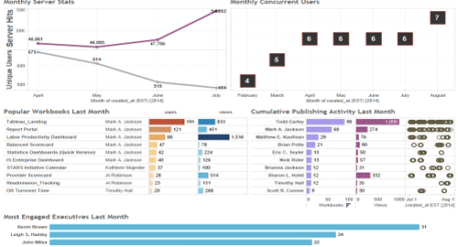 Drill down, highlight, and filter your data on the fly. Customize views with robust web editing and author new workbooks from published data. Connect to cloud databases like Amazon Redshift and Google BigQuery. Automatically refresh data from web apps like Google Analytics and Salesforce. 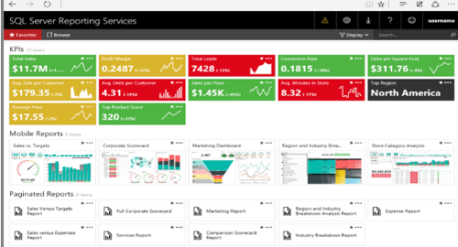 Easily embed interactive dashboards on the web and within apps like Salesforce in just a few clicks.